Everything You Wanted to Know About Rehearsals! By Timothy Seelig This sequel to The Perfect Blend (802090) takes you on an entertaining journey through the ins and outs of rehearsing your chorus after which you will never look at rehearsals the same way again. 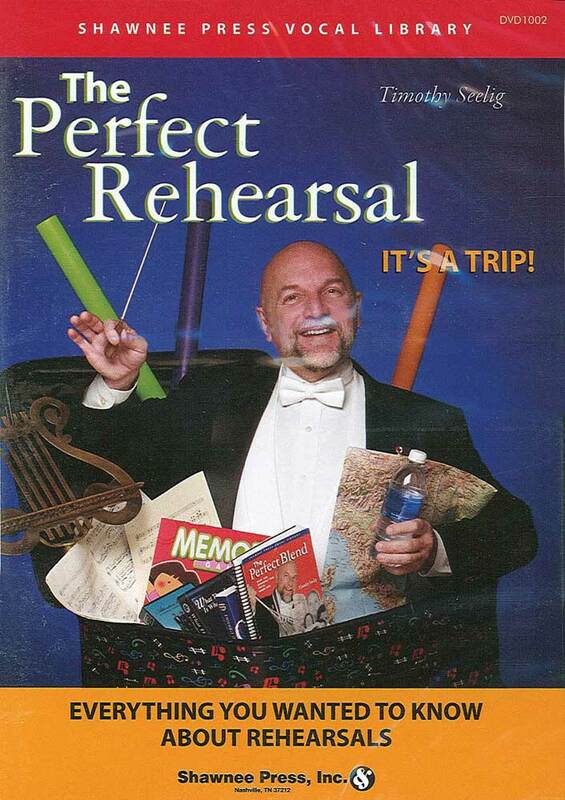 Written as if taking a trip, author Tim Seelig gives you refreshing, informative, and entertaining new ways to plan and execute your rehearsals. The Book and DVD pack is drop shipped from the publisher.